Congratulations to tour winners Jenn E., Sonia P., and Onyinye A. and to host winner Sharing Links and Wisdom. 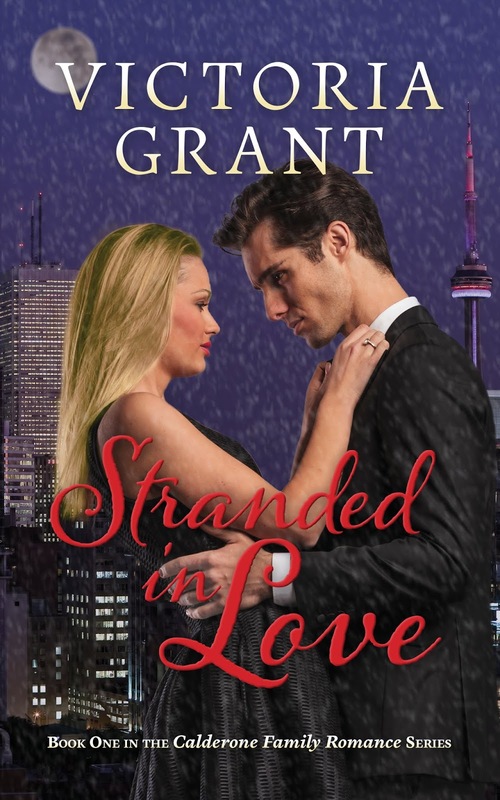 Goddess Fish Promotions is organizing a Virtual Book Tour for Stranded in Love by Victoria Grant, a Contemporary Romance available now. The tour will run June 4 - June 22, and Victoria Grant is available for guest post and interviews. A PDF or epub copy of the book is available for review in conjunction with a guest post or interview. Victoria Grant will be awarding 3 signed paperback copies of the book to randomly drawn winners (North America Only) via rafflecopter during the tour, and a $25 Amazon/BN GC to a randomly drawn host.